I’ve tried to get all of the important facts in one place so you can save yourself the time of having to go back through every article. The important things you need to know are right at your fingertips, but you can always go over to the articles for more of a refresher (just click the link at the end of the table). Peek at the brands and models and see which ones have what you need. 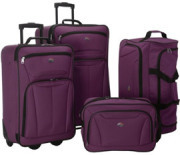 Don’t focus on the color though, as the images below only show one color/design whereas most suitcases come in several colors! 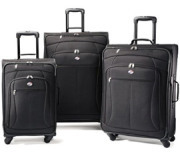 I will start with the comparison of individual suitcases and carry-ons, but you can jump to the luggage sets if that’s what you’re looking for. 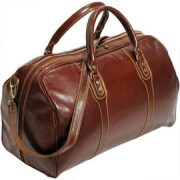 I have also included a duffle bag comparison, just click on the link to be taken to the duffle section. 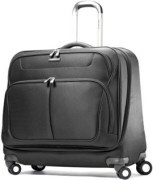 Samsonite Hyperspace Garment Bag SamGuard Protection – Rugged Poly/Nylon blend fabric resists stains from oil, dirt and water. 4-wheel spinners rotate 360 Degree providing superior maneuverability and a smooth glide in every direction. Airline-grade aluminum handle locks in 2 positions (38 inch and 42.5 inch) to ensure a comfortable roll for users of different heights. 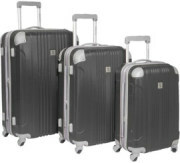 American Tourister AT Pop Luggage Set Constructed of durable 600 denier polyester. 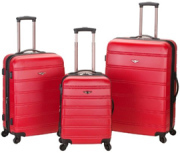 Four, multi-directional spinner wheels for easy mobility. Rolls upright so there is no weight on your arm. 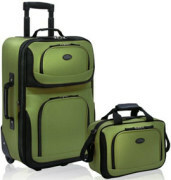 Interiors feature multiple pockets for organization and cases expand for added packing capacity.